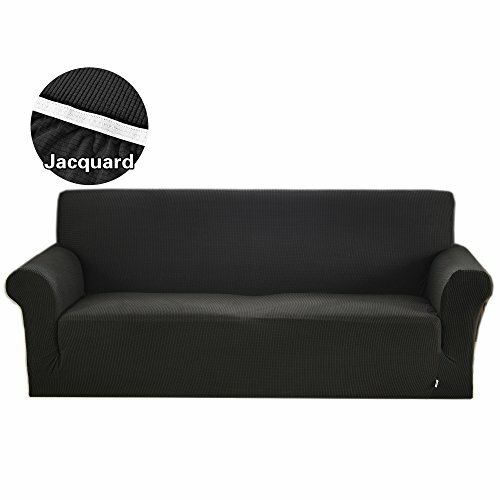 Designed by Argstar LLC,the jcaquard covers will bring your sofa a new look.They are good protectors for homes with kids,soft and durable fabric makes for a comfortable feel.Protect your furniture from spills, stains, wear and tear to prevent it from getting ruined. Black,Navy Blue,Wine Red,Emerald(Green),Dark Purple,Gray,Snow White,Chocolate. Size Options: Chair 35"-47"/Loveseat57"-70"/Sofa74"-90"/Sofa Large92"-118"
Please measure the width of your sofa back then choose the suitable sofa slipcover's size. Notes:The sofa cover applicable to sofa with gap between seat and backrest and armrest. If you have a L shape sofa combined by 2 parts separately,you need to order 2pcs covers for it. Customer Services: Argstar adheres to high quality products and satisfied service.If you're not 100% satisfied,welcome to contact us and our customer service team and we will work with you to make it right!We offer full refunds on items returned within 30 days. Material:85%Polyester+15%Spandex; high elasticity,soft and anti-wrinkle. Size:1-seater,all-inclusive; fits most sofa chair(35-47) with arms. Funtion:update your sofa from old,nice decor for living room; protect your sofa from stains and scratch by children or pets. Easy to install:strapes help you fix the cover well on the sofa. Care advise:machine wash and hang dry; no bleach. This futon cover is made right here in the USA. 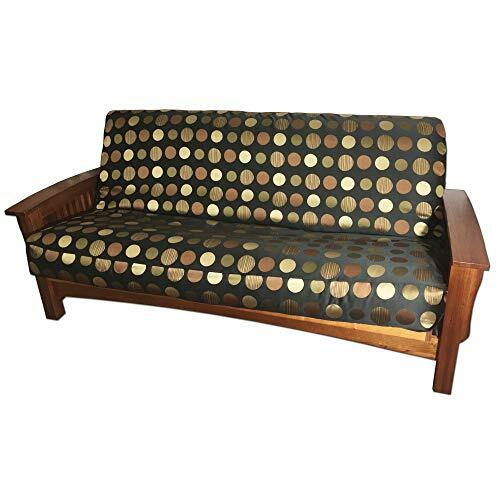 All futon covers are made to order to provide the highest quality construction. Standard covers fit 6" - 8" futon mattress. 3 sided zipper-flap for easy removal (chair, loveseats and ottomans have 2-sided zipper). The cover totally encases the mattress similar to a duvet. 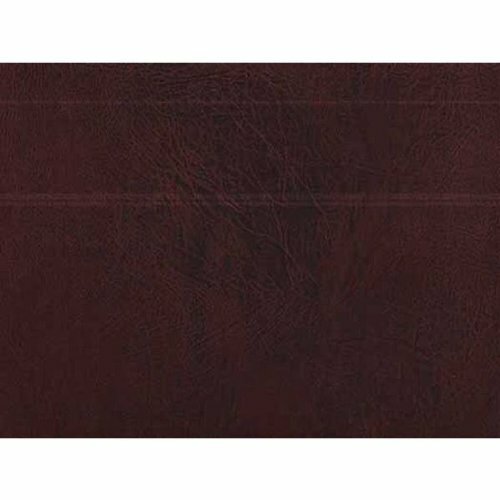 Covers are serged and safety stitched for durability. Made in the U.S.A. Lifetime guarantee from defects on workmanship and materials. IMPORTANT: To avoid costly returns, be sure to measure before ordering. The majority of returns are due to incorrect size ordering. 1. Lay your futon mattress on a flat surface. 2. Measure the widest length and width. 3. Measure the height of the mattress at the highest point. Our covers will accommodate up to an 8" thick futon mattress. 4. Compare the length and width to the sizing chart below. Note: futon mattresses can expand or contract over time, therefore you may need to measure the footprint of the base to assist in determining the size needed. QUALITY made in USA for exclusively for DCG Stores. Guaranteed against defects and workmanship for as long as you own the cover! Removable cover. See product description for proper care and material. This futon cover is made with fabric on all six sides. NOTE: be sure to properly measure your futon mattress to ensure proper fit. Update your home decor and protect your futon mattress with this premium made to order futon cover. Quality constructed with three-sided zipper for easy application. Softly curved edges for a better look. Reinforced stress point for increased durability. Fits standard 6" to 8" thick futon mattresses. Manufacturer's lifetime guarantee from defects on workmanship and materials. 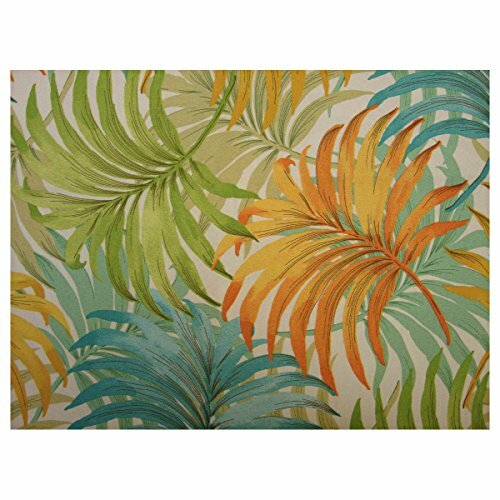 Fabric Content: 74% PVC 8% Rayon (flock) 18% Poly Cotton. Recommended Care: Machine Wash Cold - Line or Flat Dry. Exclusives Luxury Full Size Futon Cover Fits Mattress by Lifestyle features a beautiful multi color Coins pattern. Upholstery grade canvas fabric design that is crafted to stand the test of time. High quality zipper for easy removal. One Full Size Futon Cover - fits mattress 54x75" from 6 to 8 inches thick. Perfectly tailor fitted with hidden zipper and quick zipper removal design. Full Size Zippered Futon Cover That will Fit Futon Mattresses Up To 8" Thick. Color: Multicolor. Upholstery grade canvas denim fabric, 1 Year Warranty. Care instruction: Easy care -Machine Washable, no worry about shrinkage. Perfectly tailor fitted with hidden zipper and quick zipper removal design. Full Size Zippered Futon Cover that will Fit Futon Mattresses Up To 8 Thick. Upholstery grade canvas denim fabric, 1 Year Warranty. Care instruction: Easy care -Machine Washable, no worry about shrinkage.